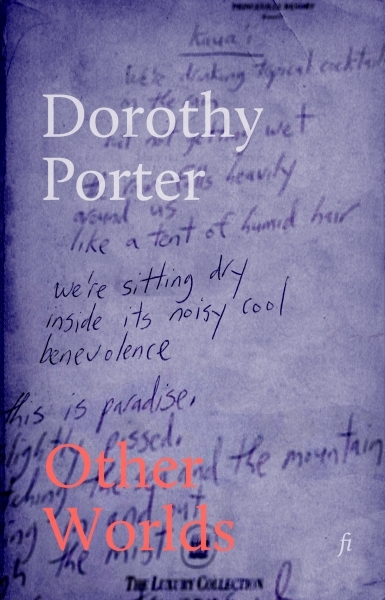 This collection sees a number of emerging themes and images that Dorothy Porter would further explore in later works such as her verse novel Wild Surmise—which was short-listed for the Miles Franklin Award in 2003 and won the Adelaide Festival Award in 2004. It is a wonderful collection illustrating a key era in the evolution of one of Australia’s most cherished poets. Includes Other Worlds, Poet in Medellin, The Northern Territory and On Request.